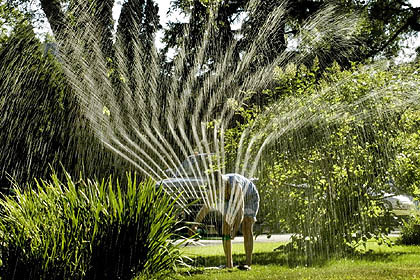 Below are five simple tips you can use to conserve water and maximize the productivity of your garden. Perhaps one of the simplest solutions for sustaining a water supply is by installing a rain barrel. Rain barrels collect the water that would typically pour out of a rain gutter onto the ground and allow you to re-purpose it to your garden. As you will see below, however, there are other more cost-effective ways to re-purpose the water that would otherwise go down the drain. Much of the water we use in our day-to-day lives has the potential to be a tremendous source of hydration for our garden. By simply putting a bucket in the shower with you, you can possibly conserve water by the gallon that can then be used in your garden. You can also re-purpose any water you use to steam or boil vegetables while cooking. 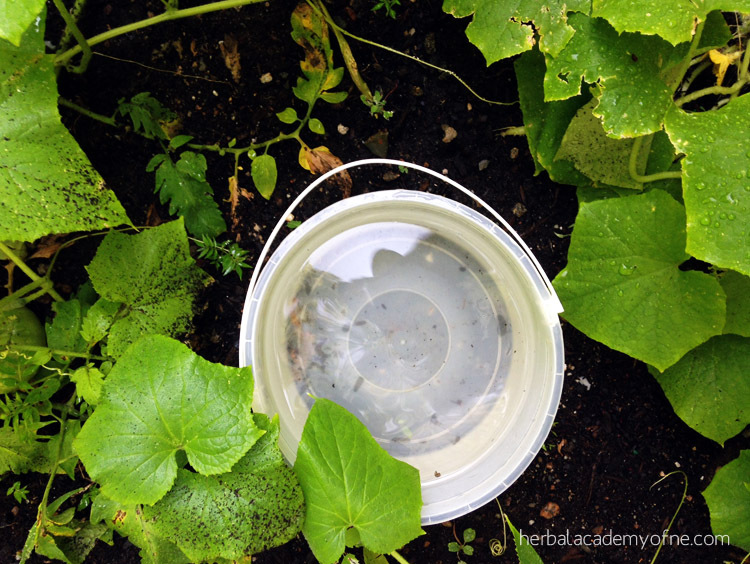 Cooking water can also be a source of nutrients that will make your garden prosper. 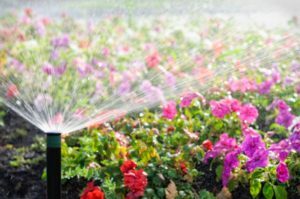 Even the most careful gardener can waste the water they use to irrigate their plants—if the plants are spread out across a large piece of land. 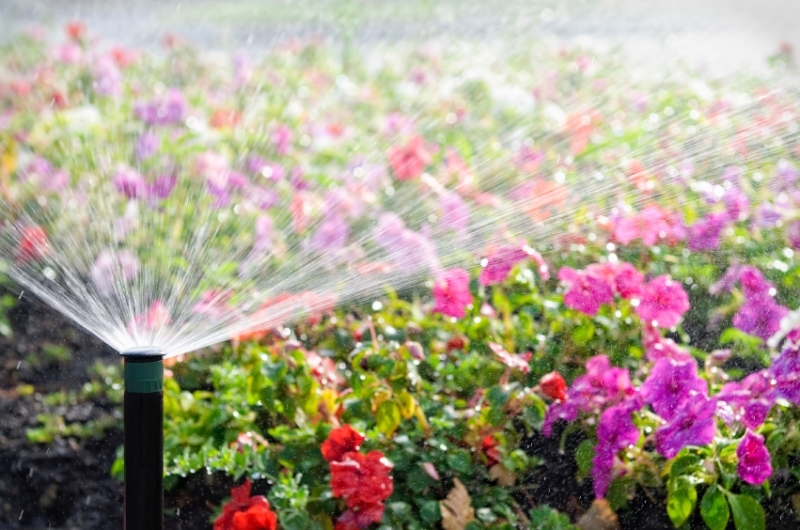 By planting everything close to each other, you’ll be able to concentrate your watering efforts to a smaller piece of land and therefore conserve water. Often, we water our garden up from above. The water sprays in every direction, and the water that lands on the plants’ leaves evaporates back into the air without nourishing their growth. When gardening, water close to the roots with a narrow stream so that you can focus all of the water you use at the part of the plant that actually benefits from it. If you were to water in the middle of the day, the blazing sun might evaporate the water as soon as it hits the ground. It is therefore ideal to water your planted garden at the beginning of the day, in the early morning. If you are watering potted plants, however, you will likely benefit from watering in the afternoon, as research suggests.